FMTC announced that it has formed a new company, Fresh Press Media, LLC to focus on the rapidly growing influencer marketing channel. FMTC, a provider of enterprise level affiliate datafeeds announced that it has formed a new company, Fresh Press Media, LLC to focus on the rapidly growing influencer marketing channel. Fresh Press Media is a wholly-owned subsidiary of FMTC and will be run by FMTC’s advertising technology professionals, CEO, Rachel Honoway and CTO, Eric Nagel. 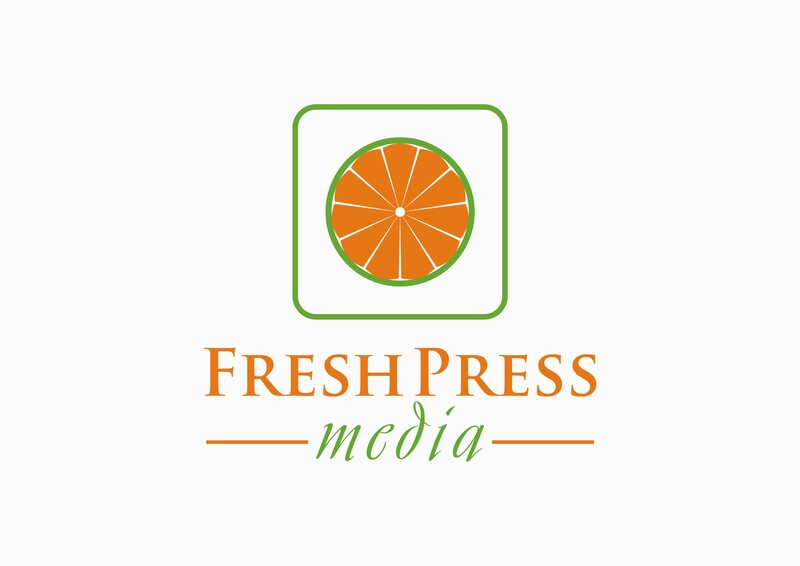 Previously a brand name for blogger-focused affiliate tools, Fresh Press Media will be re-introduced this month with the release of a new marketplace platform aimed at connecting advertisers, PR professionals and digital marketing agencies with bloggers and social media influencers. Recently published studies by major advertising publications show that Influencer Marketing is, at the very least, a trend to watch in 2016. Stats quoted include: 65% of marketers report participating in influencer marketing; 52% of companies report having a stand-alone Sponsored Social budget for their brand; and 25% have an organizational annual budget in excess of $500K. Though affiliate offers are a planned addition to the marketplace in the coming year, FMTC decided to create a separate company for the new endeavor to draw a definite line between their affiliate-deal related products in the performance marketing space, and this new focus on the influencer marketing channel. Those interested in learning more can create a free account at: http://freshpress.media. Free accounts allow all users to create a profile and browse the opportunities in the marketplace. Since 2007, FMTC has been providing affiliates a convenient solution for managing offers, deals, links and other content from thousands of merchant programs across 24 affiliate networks and data sources. FMTC’s inventory includes over 200,000 links from nearly 10,000 merchant programs in the US, Canada, the UK and Australia.